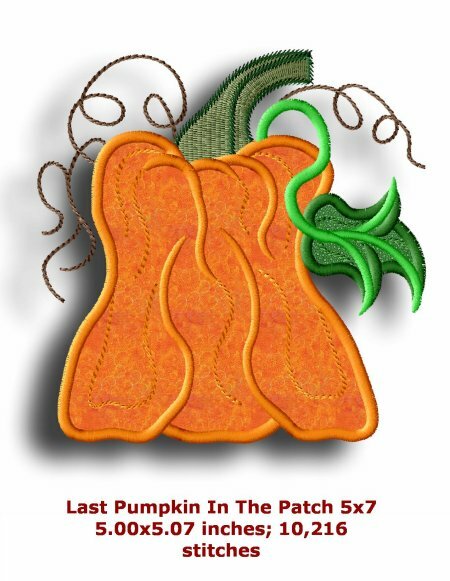 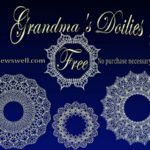 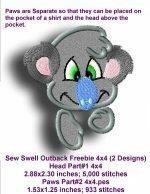 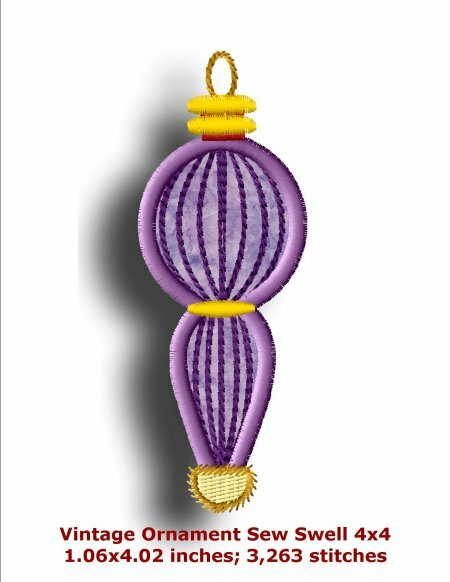 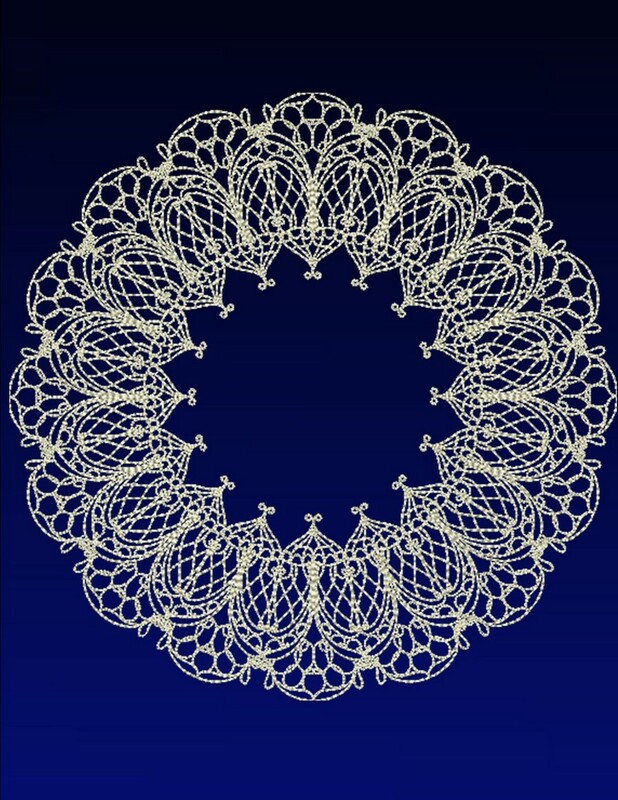 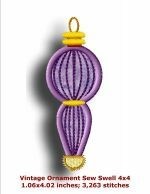 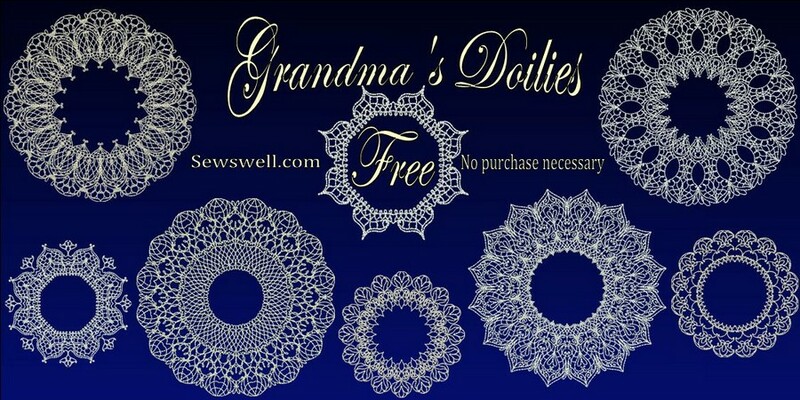 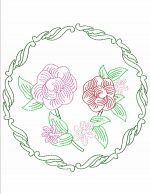 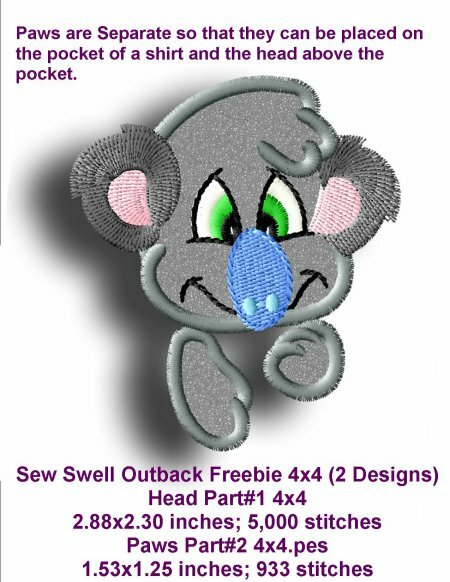 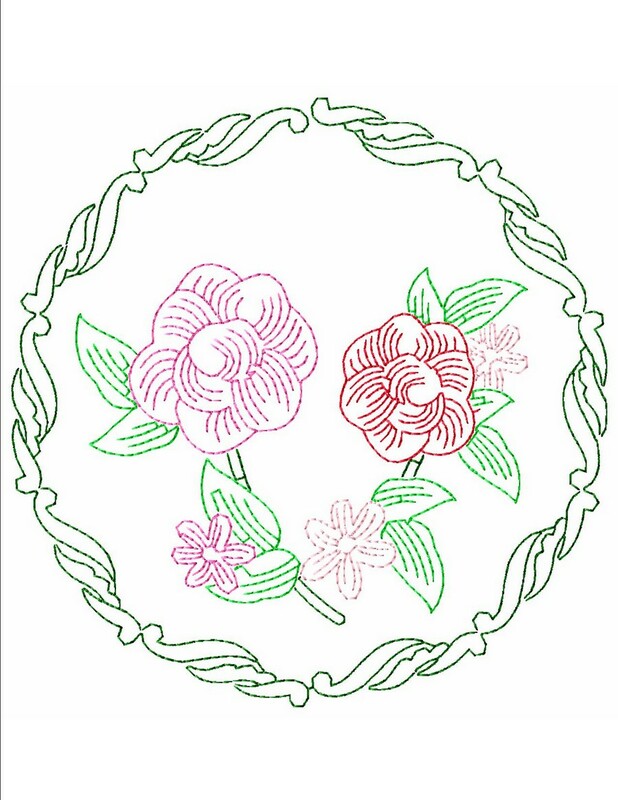 48 embroidery designs in the Grandma’s Doilies for a Modern World. 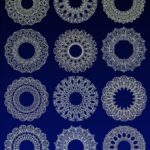 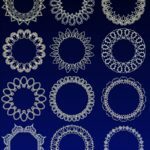 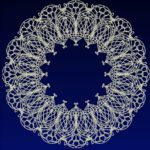 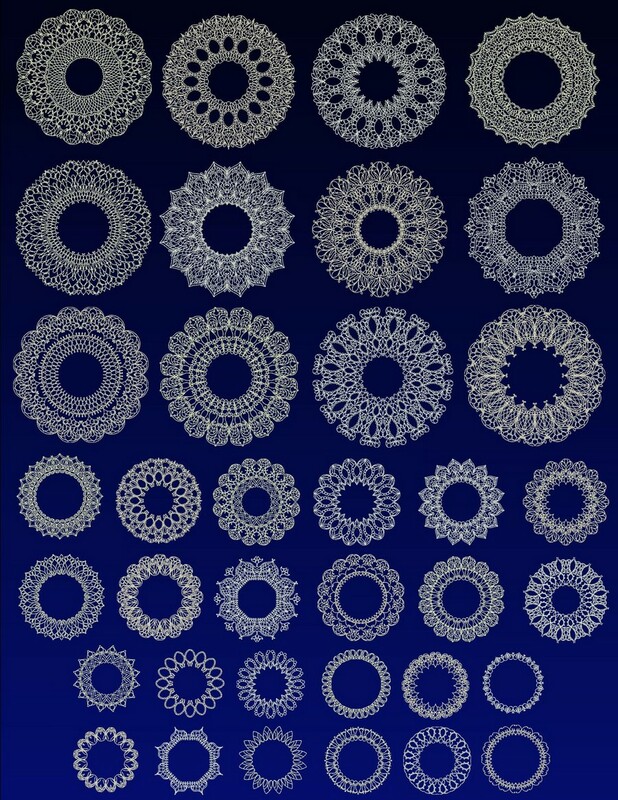 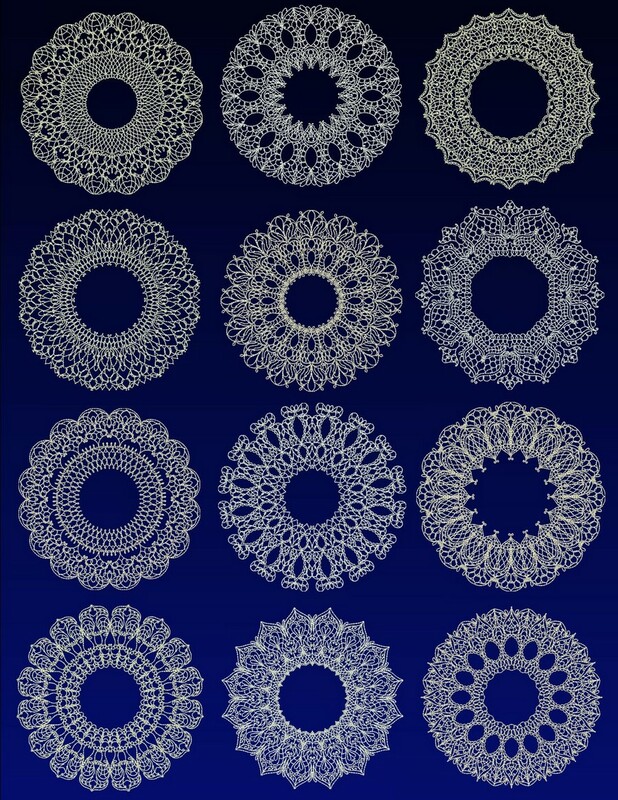 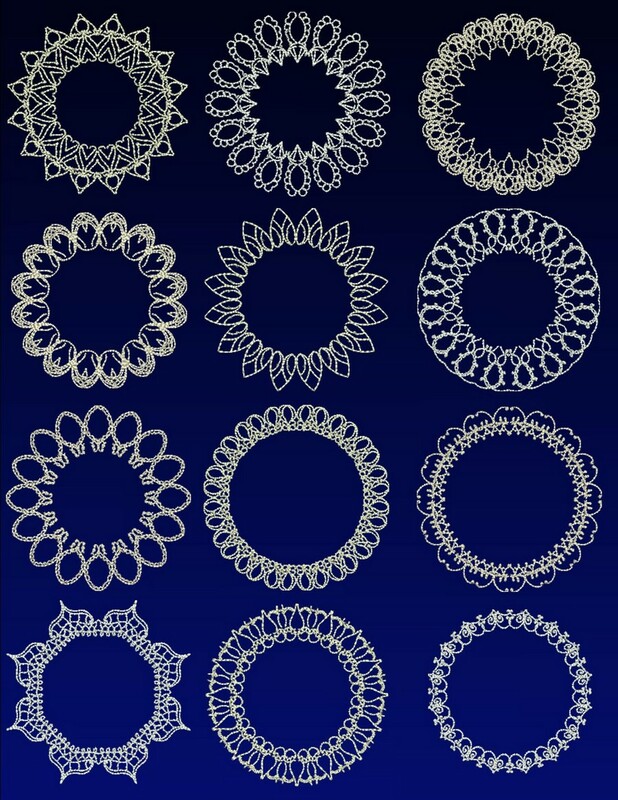 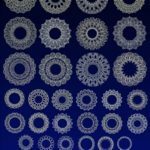 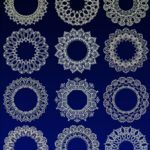 These Doilies remind us of our Grandmothers but these have a modern twist with the ability to sew anywhere on anything. 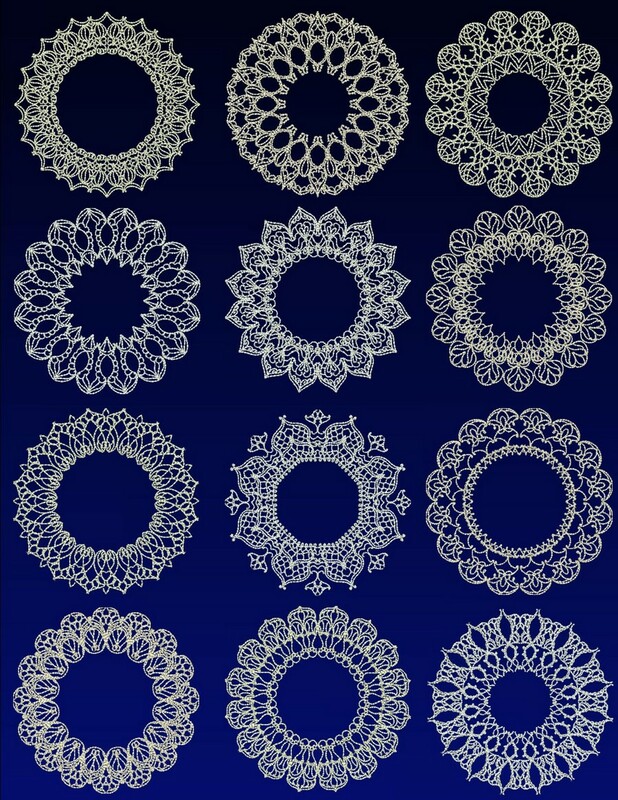 Garments or try on some tulle to create the doily of yesteryear.